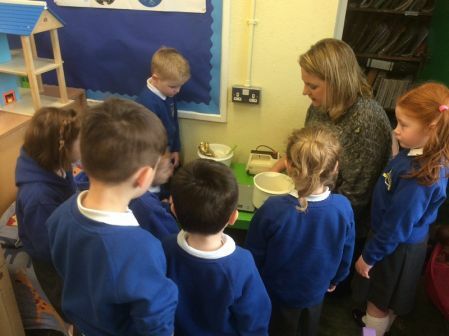 We are a happy, busy rural school with a caring family ethos and strong community links. We are committed to inspiring a love of learning through stimulating and engaging opportunities. We believe in nurturing the abilities and talents of every child, fostering respect, confidence and creativity in an environment which is welcoming, attractive and stimulating. There is always a lot happening at school and we hope this website provides you with useful information about all aspects of our school life. We hope you find our website interesting and enjoyable. You are very welcome to contact school directly if you would like any additional information. Painting boats, World Book Day, Superheroes and much more. We had a lovely day visiting lots of places near our school.